Yay for floral prints! This is one of my favorite outfits to wear. 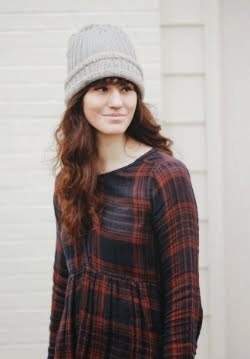 It's really comfortable, dressy but casual, and I think it all goes together very well. 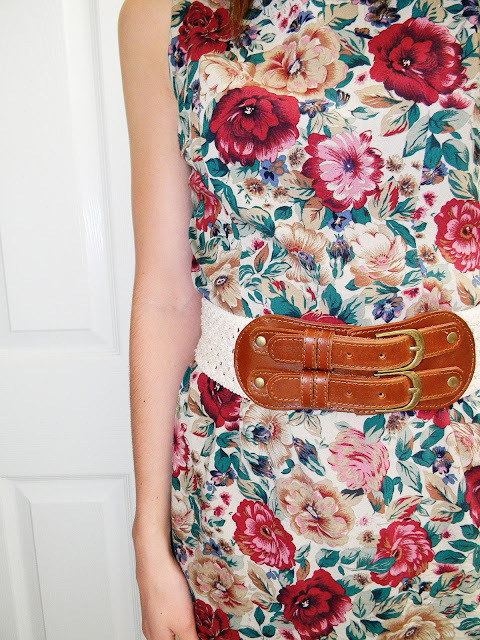 This belt is so amazing and jazzes up any outfit. I throw it on with a lot of my dresses for a more fitted look. Jimi Hendrix inspired clothing...what could be better? I am a huge fan of Jimi Hendrix, especially after reading 'Room Full of Mirrors: a biography of Jimi Hendrix' by Charles R. Cross. The book is outstanding and a must read. Also, if you haven't listened to much by Jimi Hendrix then I suggest you start right away! His music is like nothing out there. The amazing guitar licks, poetic lyrics, and psychedelic feeling to his music will bring you back to the times of peace.